APCSC and other Complete Streets advocates believe that streets are for people. We know that even with best intentions cities sometimes miss opportunities, or are financially challenged to effect changes away from car-centric streets. 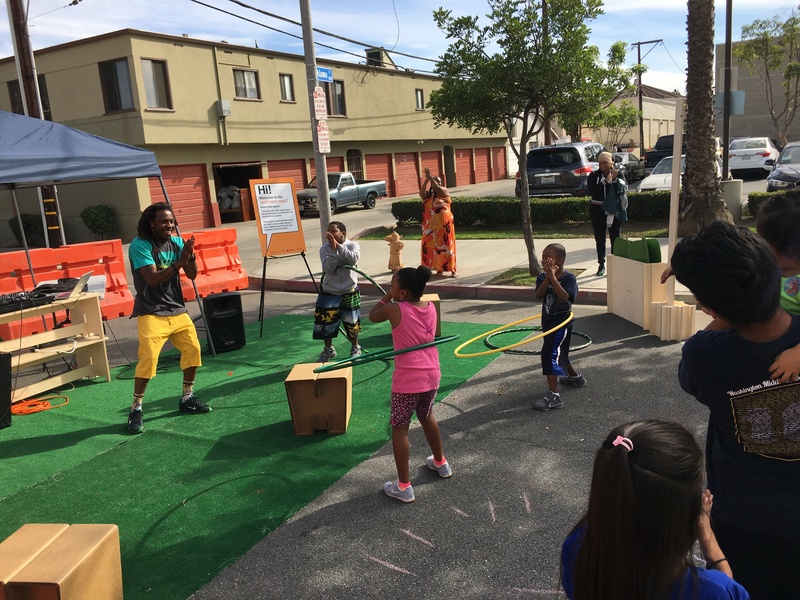 We can get creative to make streets into places for people: for health, for social well-being, for the environment, and for economic benefit.